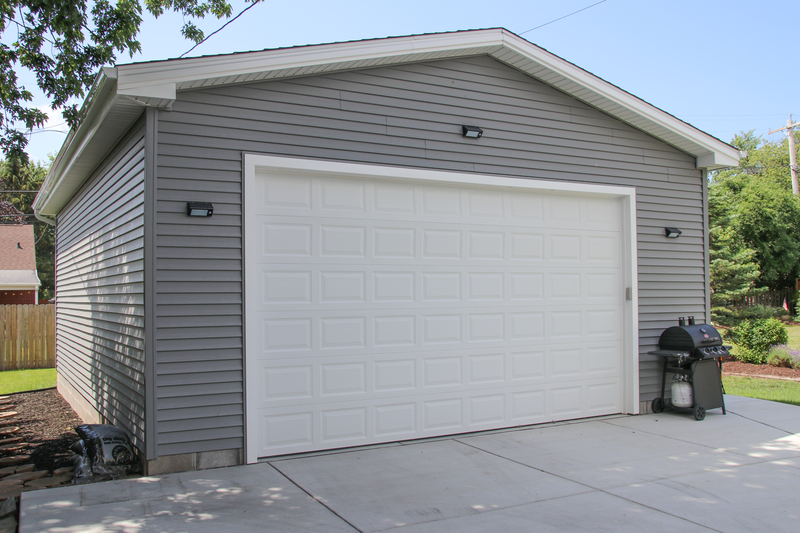 Garages are one of the most used parts of a house and it is important to keep yours looking great and working efficiently. 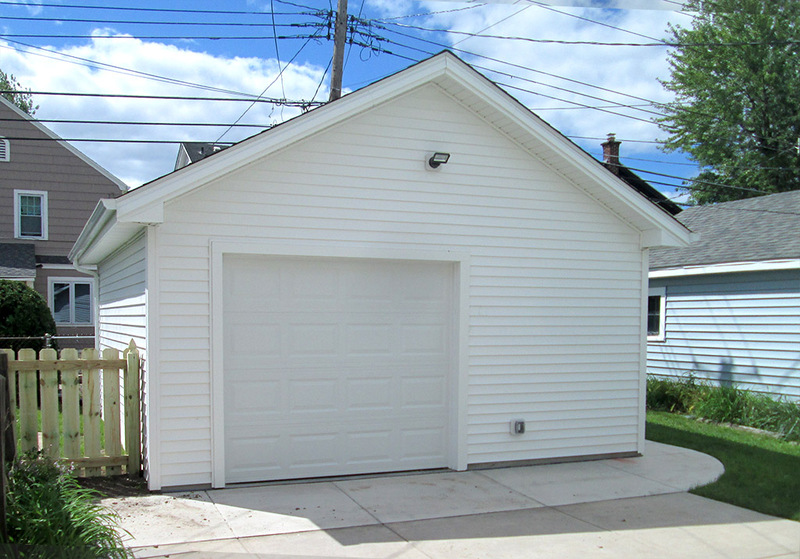 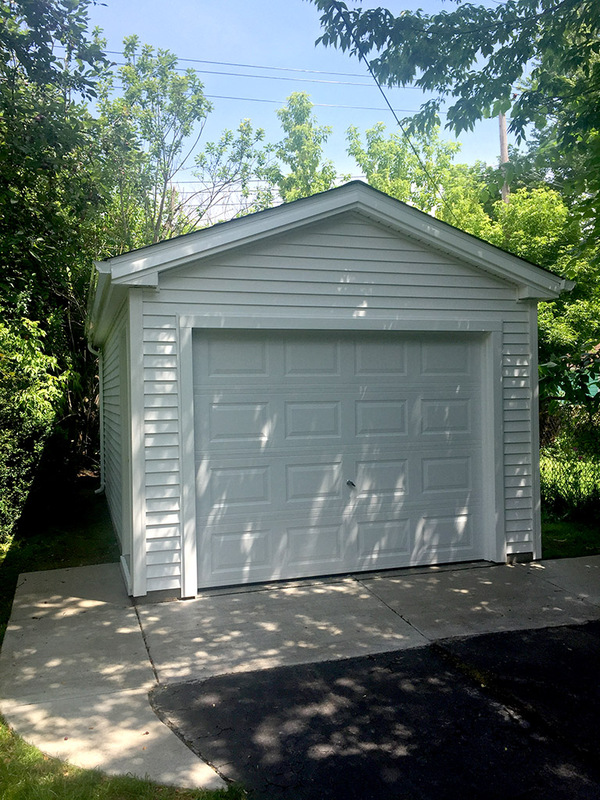 Whether you need a brand new garage design to match your home or your garage needs long overdue repairs, Ivy Lea is here to help with garage construction in Buffalo, NY. 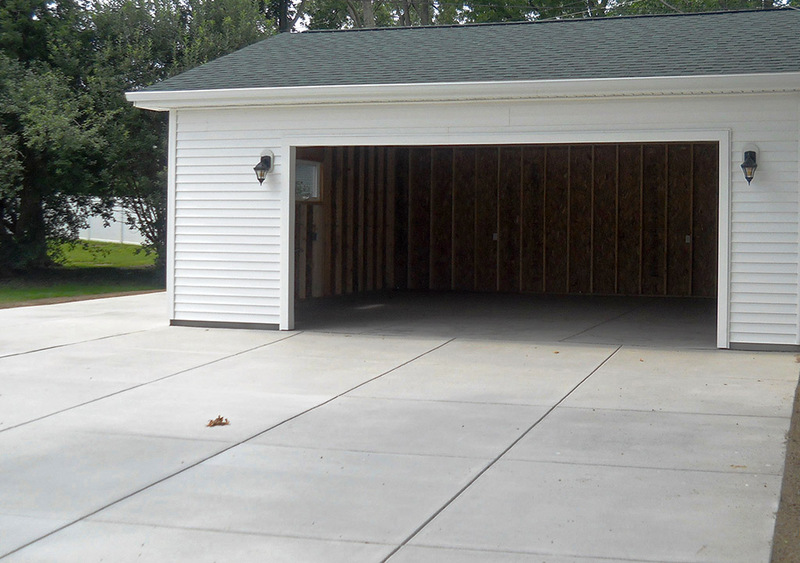 Ivy Lea specializes in garage design and construction, and one-car, two-car, or even four-car garages can become a reality. 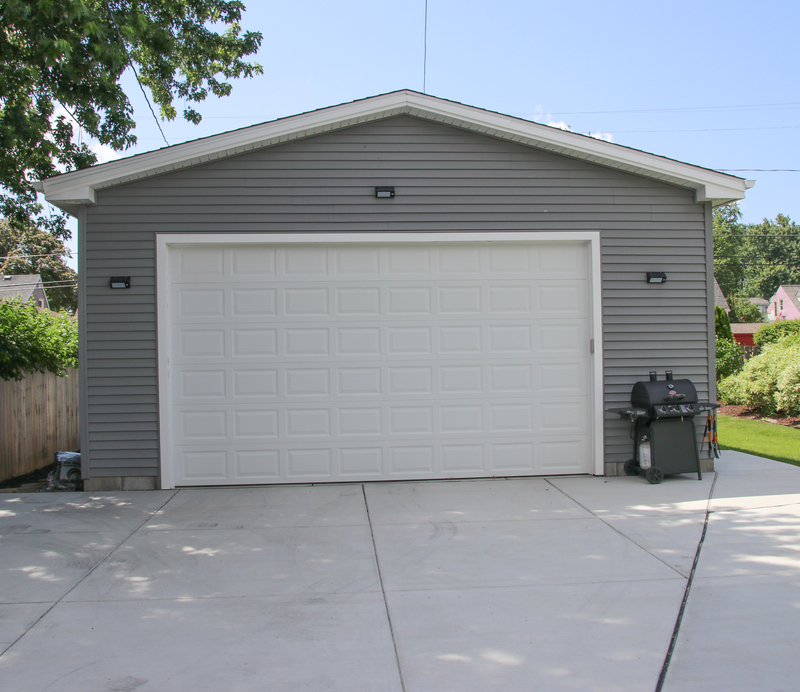 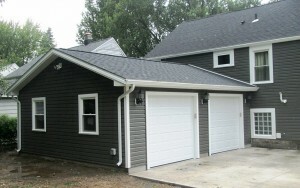 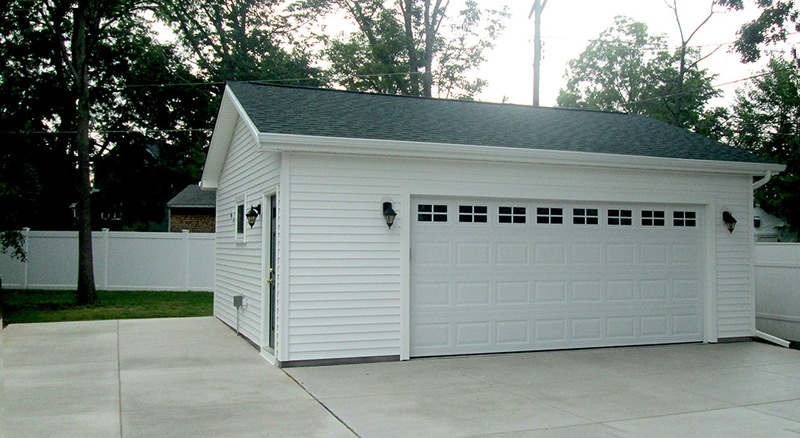 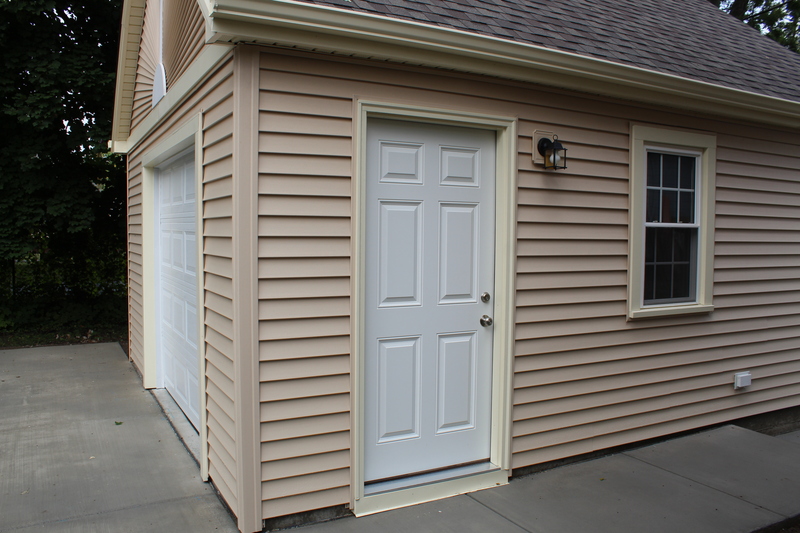 Garages that don’t match their adjoining home can be eyesores. 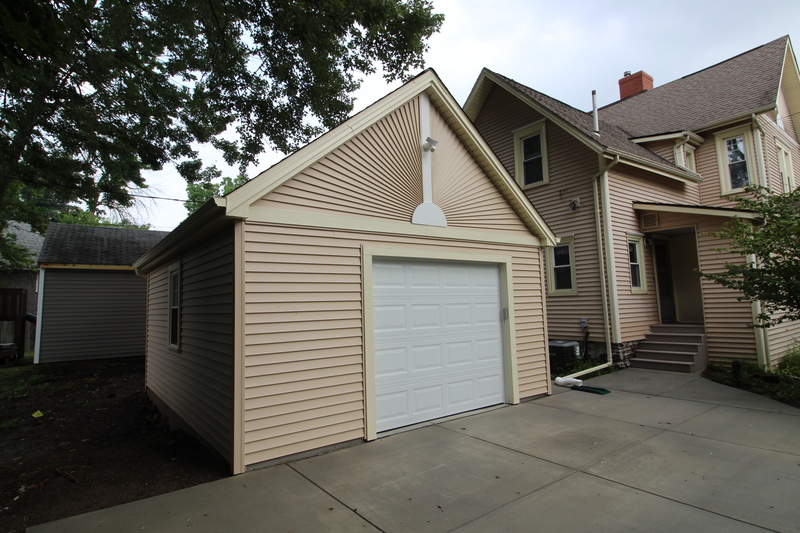 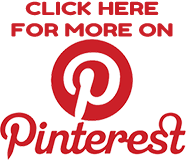 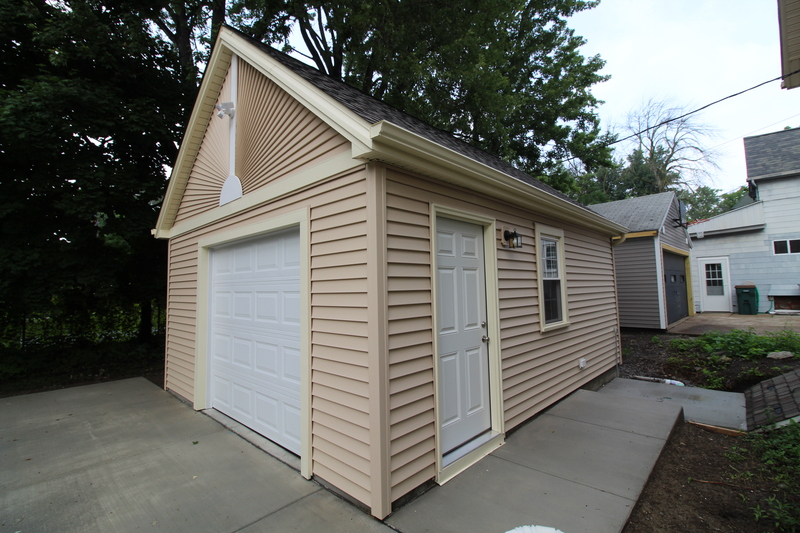 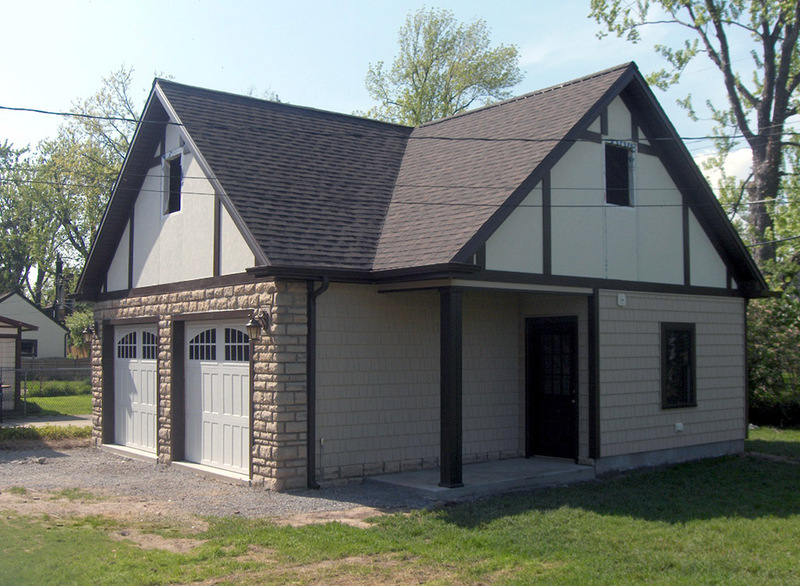 The team at Ivy Lea will seamlessly match your garage to your home with the correct siding, roofing, doors, windows, and more! 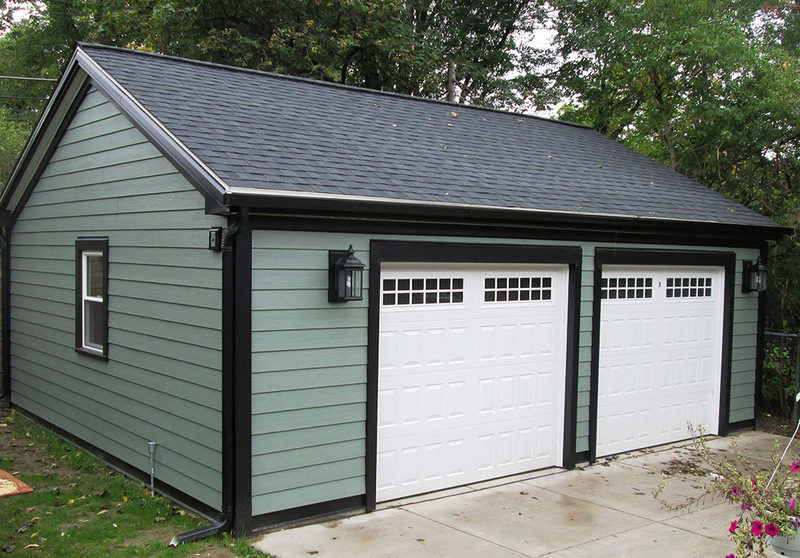 Has the winter been rough on your garage? 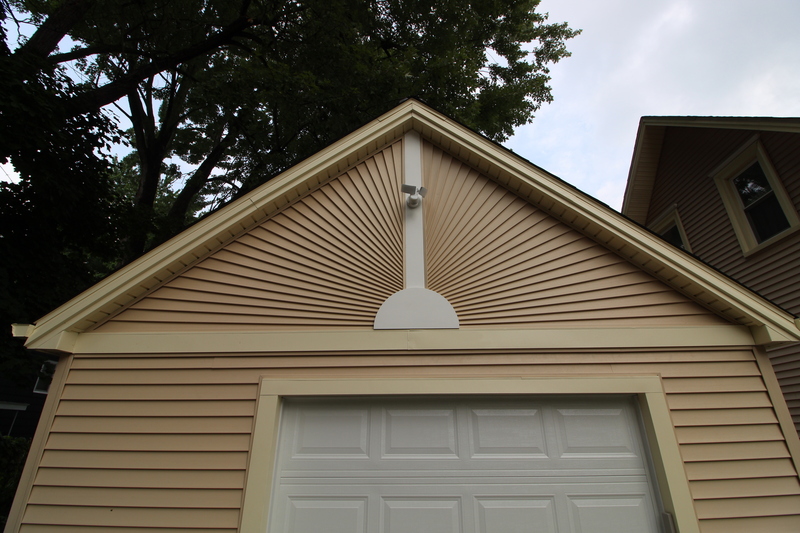 Ivy Lea will patch holes in the roof, fix cracks in the doors, replace broken windows, and make the repairs that keep your garage in good working order for years to come. 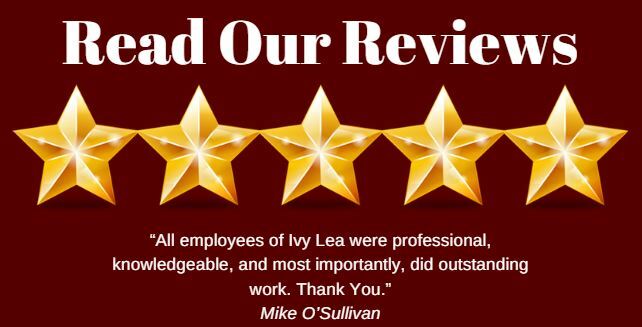 Please contact Ivy Lea today to discuss your garage repair needs or schedule an appointment. 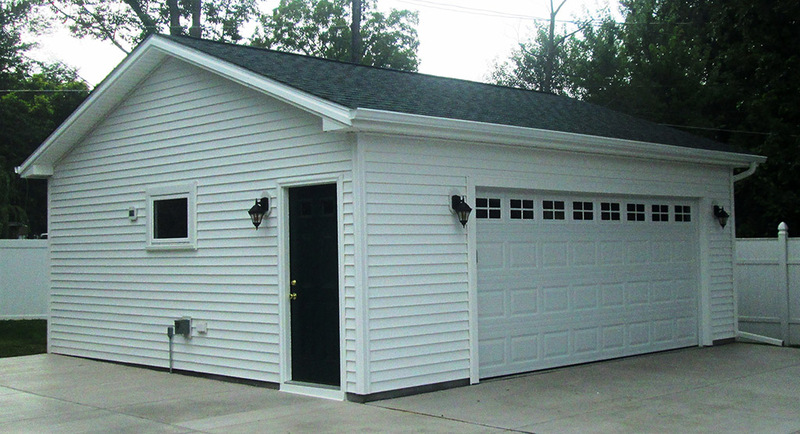 Payment plans and hassle free quotes are available!